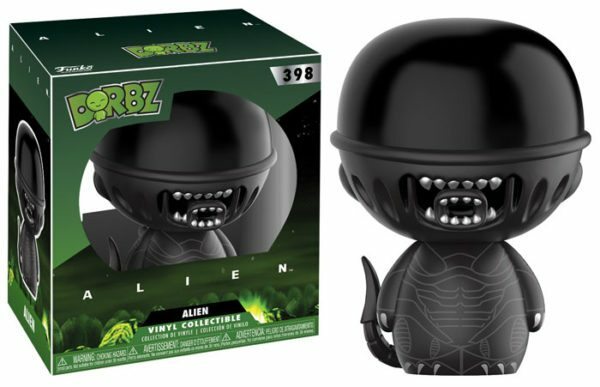 Dorbz’s Science Fiction series features an array of creepy yet adorable characters! 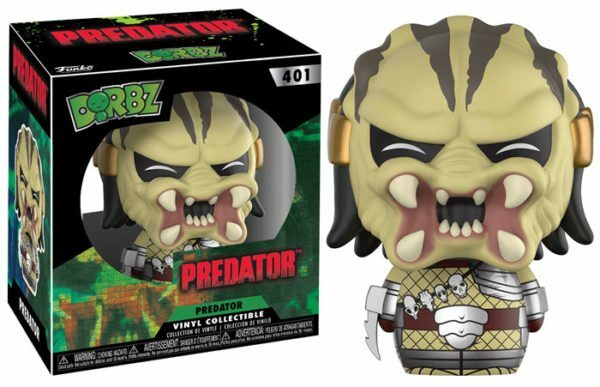 The lineup features the powerful PREDATOR with his super-human strength! 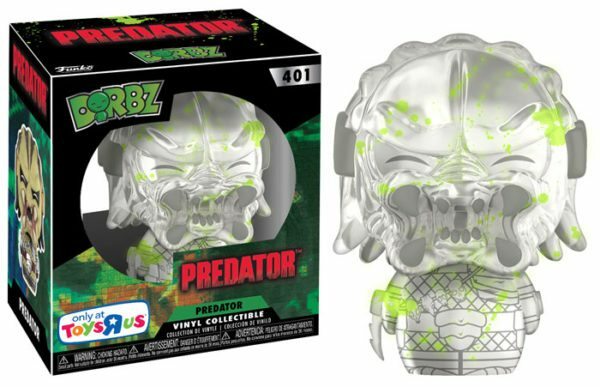 Look for the clear version of PREDATOR, only at Toys “R” Us! 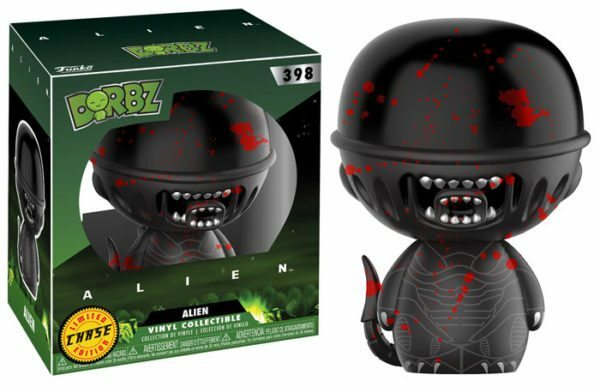 Look for the ALIEN chase piece — featuring spattered blood… a true rarity of 1-in-6! 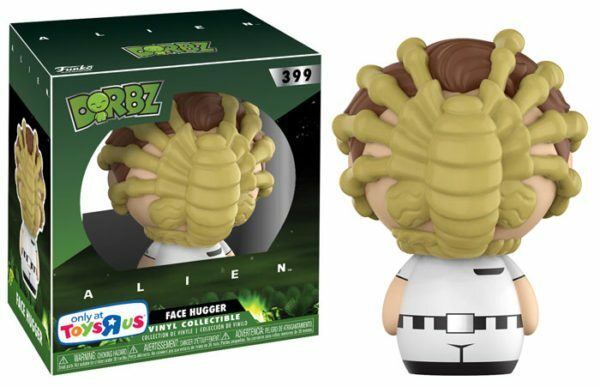 Also, including the terrifying Xenomorph and the dreaded Facehugger — attacking another victim with his deathly grip! This series features some Disney classics with an adorable new take. 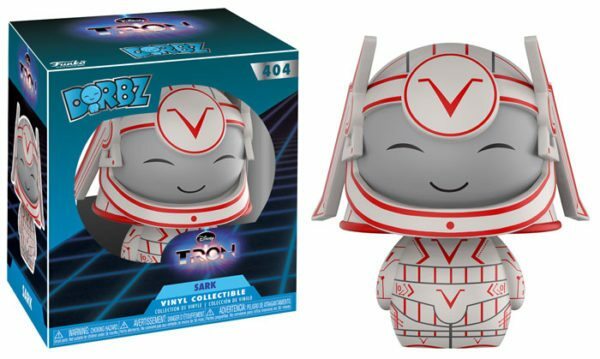 Characters from the classic movie Tron – featuring Tron and Sark! Look for the glow chase version of Tron. A rarity of 1-in-6! Collect them all this Fall! 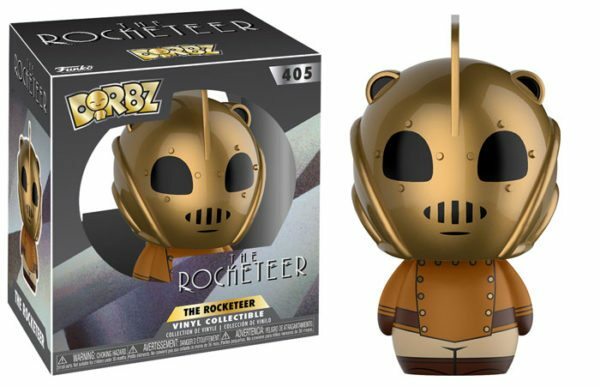 The Rocketeer now joins the Dorbz line. Look for the black and white chase of The Rocketeer. A rarity of 1-in-6! 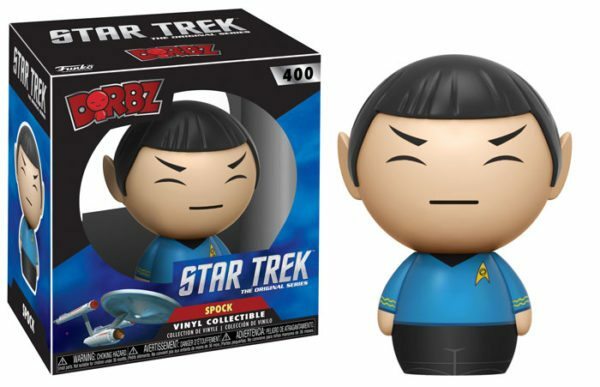 Spock, the loyal human-Vulcan and Starship Enterprise officer, is now joining Dorbz! Look for the alternative universe chase of Spock! A rarity of 1-in-6. 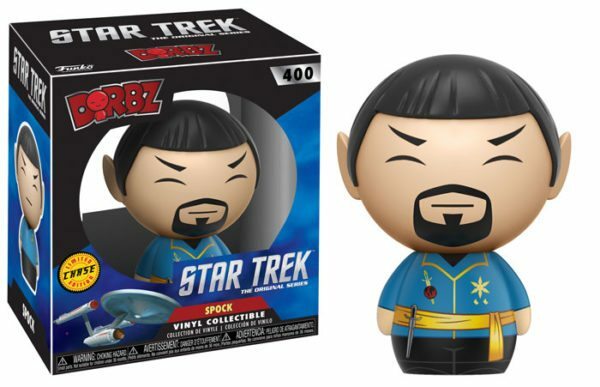 Add Spock to your collection this Fall!